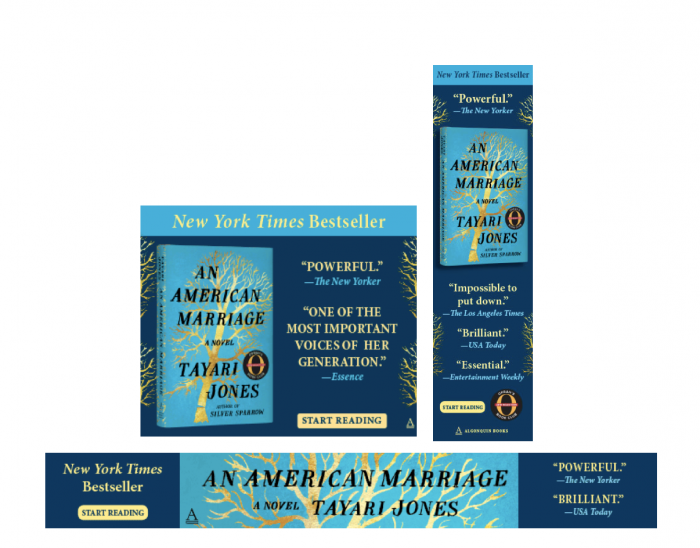 For this campaign, we targeted women with a strong interest in women’s fiction and literary fiction, with a test group layered in reaching African American women. Next, we added relevant traits like NPR listeners, bestselling fiction buyers, Oprah fans, and those who read love and relationship content online (the book is, at its core, a love story.) We also loved the idea of including our parallel genre targeting to reach authors like Celeste Ng, Ann Patchett, Meg Wolitzer, and Colson Whitehead. 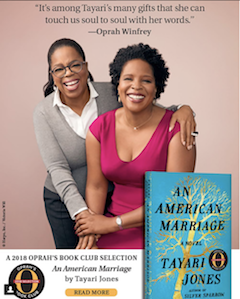 And with so many critics praising the book, we knew we wanted to hit these readers while browsing on sites like Refinery 29, Jezebel, Essence, Blavity, The Cut, For Harriet, People, Madame Noire, NY Times, and – as you might have guessed – Oprah! 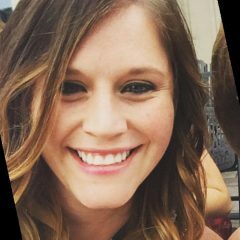 While the ads were running, Jenna Bush Hager from the Today show picked up the book as her “Favorite Thing”, so Algonquin hoped we could work our ‘quick turn around magic’ to adjust the targeting mid run to include The Today Show site and viewers for heavy targeting – which we were happy to do! We also edited the native copy to reflect Hager’s quote about the book, and even managed to grab a tear sheet image from the Today! The campaign included both native and banner ads, and ended with a really strong overall CTR of .43%. 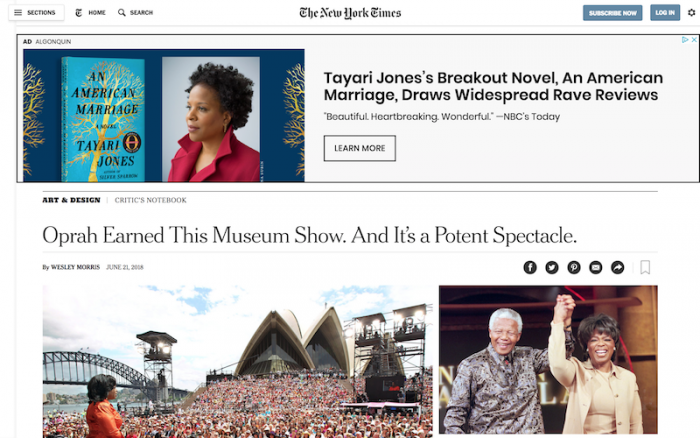 We loved the combo approach of being able to cross device target readers with the native ad once we showed them a banner ad or two, and vice versa! Our test group of African American women readers proved correct, as this particular group highly interacted with the ad. Other top traits included Oprah fans (.33% CTR) and avid book readers and buyers (.23% cTR). Fun find: Teachers (.22% CTR) had a strong interest in the book! 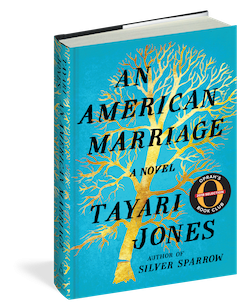 You’ll definitely want to read An American Marriage before Oprah turns it into a masterpiece on screen. You can pick up the book here! And if you have a book that everyone is talkin’ about, we can help keep that conversation going. Shoot me an email here and we’ll get started! –> marybeth@adbiblio.com.